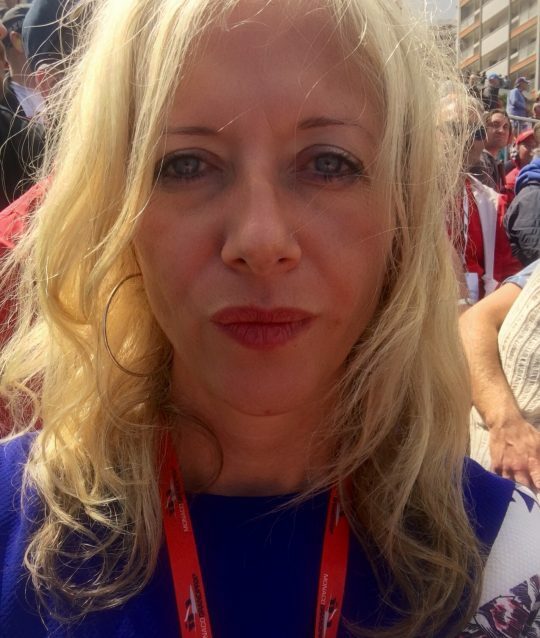 So first of all a bit of a confession: before I went to the Monaco Grand Prix a fortnight ago I really had no interest in Formula One, other than the personalities (particularly Senna and Hunt). Man of the House is an F1 fanatic and it kind of dominated my life for a bit (every weekend, May to October) and not by choice, which can put you off a thing. But I love Monaco, and so when the invitation came through to go to the Monaco Grand Prix I jumped at the chance. I was fully aware that this is a golden ticket for F1 fans so I was determined to make the most of it, and spent a bit of time before I went making sure I had a basic understanding of the teams and drivers and cars so I could really appreciate it. We arrived in Monaco at about 9am and although the grandstands were pretty empty and it was pouring with rain there was still a fantastic atmosphere. A friend and I went for a wander and ended up at one point near the pit lane (I know this because my pomme phone started trying to connect to the Sauber F1 team wifi). And that’s when we heard the engines. So LOUD it seems to reverberate through your whole body but it’s probably one of the most exciting sounds you’ll ever hear in your life – it goes right through you, vibrating (NOT like that), it’s amazing. We just started laughing hysterically, it’s an absolutely brilliant feeling (although probably not terribly good for your ears). Anyway, after coffee and crêpes and purchasing disposable waterproofs (it was incredibly wet) and ear defenders (more on this below) we went back to our seats, where the crowds were starting to arrive. And then the race started and once the safety car had been taken off it was THRILLING. When you see the likes of Lewis Hamilton and Daniel Ricciardo racing past you (well to be honest you can’t actually see them, the cars are SO FAST) it’s incredible. There were several moments when the crowd stood up as they cars ricocheted into the side barriers and bits of car went flying and it was just brilliant (though I would hate to see anyone crash and get seriously hurt), and there was also a lot of cheering and gasping… it’s very much a group participation sport. I got so into the action I left my seat to get closer to the track for as long as I could and was transfixed by the cars and the noise before someone told me off. I also spent quite a bit of time looking down into the pit lane. The thrill of seeing the cars racing past and that amazing sound – it’s absolutely brilliant, and something I’ll never forget. And when Lewis Hamilton won – well, that just made the whole day. The sun did shine (briefly) shortly after the race started and it was absolutely glorious, but to be honest the race was so enthralling that even when it started pouring again it didn’t matter. If the weather forecast says there’s a 70% chance of rain, it will rain, and the grandstands are not covered. You’ll need (at the very least) a cagoule, otherwise you’ll end up looking like a soggy Afghan hound, as I did (exhibit A). The upside is that rain makes for a better race. Ear defenders are not necessary if you’re sitting in the grandstands, even though they are sold absolutely everywhere – it simply isn’t that loud. Save your euros (10 to 15) unless you want them as a souvenir. You don’t have to get to your seat too early or stay there as you’ll have your ticket and it’s a loooong day, so go and have a drink and snack at one of the nearby cafes and enjoy the atmosphere. 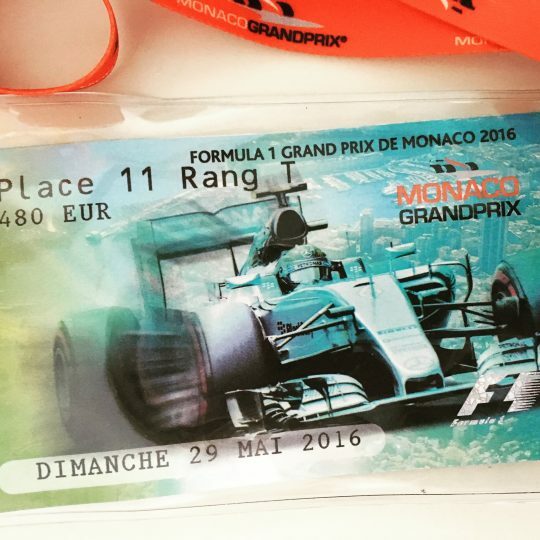 The Monaco Grand Prix is an expensive day out – our tickets were 480euros. But we had a fantastic view from grandstand K8 right on the Tabac by The Swimming Pool (which at first I thought was the name of some sort of bend, but it was actually by the public swimming pool); there’s also a giant screen showing you all the action that’s happening elsewhere on the track. 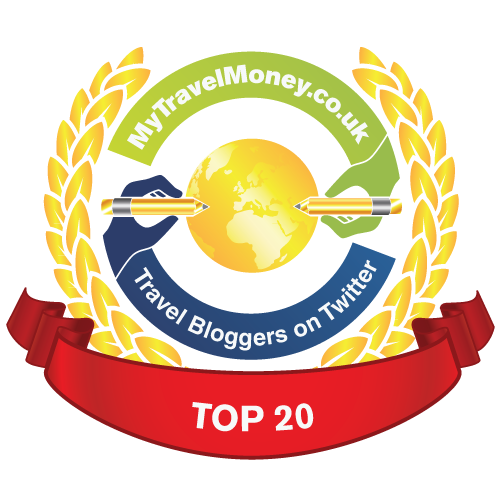 The Monaco Grand Prix is one of the great iconic sporting events in the world, the track is superb, and it’s definitely worth saving up for. I flew into Nice the day before (and left by ship, so if you combine it with a cruise it works perfectly), but I know some people rent apartments for the weekend overlooking the track, which seems like a cool idea. Negatives? Well, I was uncomfortable with the ‘grid girls’ – the promotion models: it’s 2016, it’s an archaic concept. We spoke to some of the girls and they told us they were cold and they looked utterly miserable. 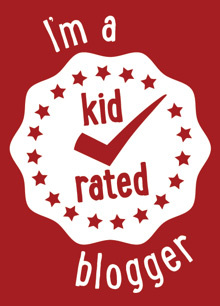 And they were so young, I’m guessing some of them were about 17/18 – to spend a day in those teeny tiny outfits in the rain being leered at by gross drunk older men, well, I wouldn’t want my niece to do it. I also didn’t really enjoy leaving the stand at the end of the race, as I’m not great with crowds and congestion, it makes me nervous, and it took a LONG time to get out. One final thing. I’m such a fan of Monaco and could quite happily live there (not as a tax exile) but on race weekend it’s rammed with people and stalls selling all kinds of F1-branded tut; so although the backdrop to the actual track is glitzy (yachts, ships, helicopters overhead, the palace and when the sun shines it’s stunning) the rest of the principality feels unusually shabby, which is weird. You just have to accept that that’s the way it is, and unless you’re going in the paddock or one of the VIP hospitality suites the Monaco Grand Prix isn’t that glamorous, although it’s still utterly fabulous. 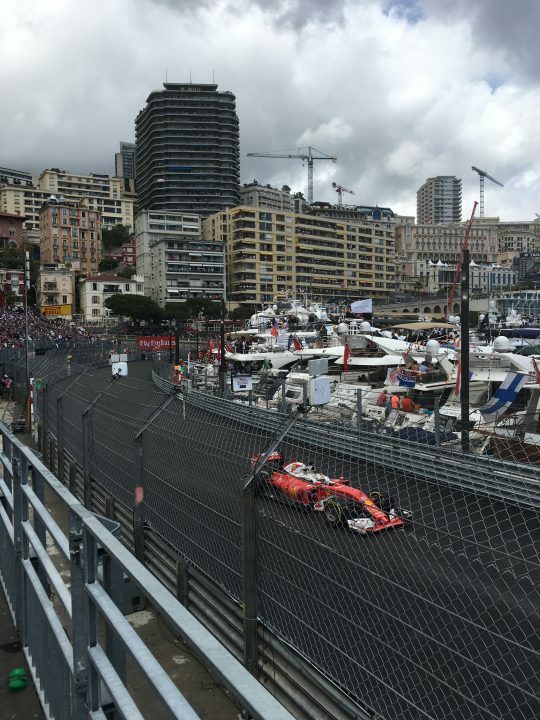 So that was my first Monaco Grand Prix, and I know Man of the House is astonished by this but I have suddenly developed an interest in Formula One, so hopefully it won’t be my last Monaco Grand Prix, or indeed my last Grand Prix. Next time I’d really like to go in the paddock though; apparently Patrick Dempsey was there *cough*. *Huge thank you to P&O Cruises for taking me to the Monaco Grand Prix. Totally with you on the Grid Girls. I’ve always liked Formula 1 but have to admit it does make me nervous watching. In my head I keep telling them to slow down!